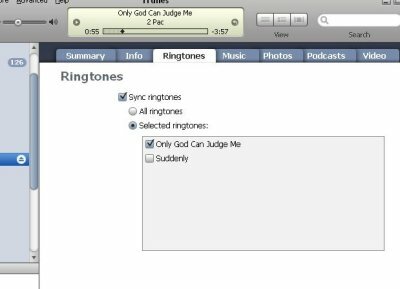 Cleverboy posted instructions on our forums on how to "convert" AAC music files to ringtones in iTunes 7.4. He states that ringtones and song files are only distinguished by file extension. The file extension for Ringtones is "M4R". Curious? Read how to do it here.